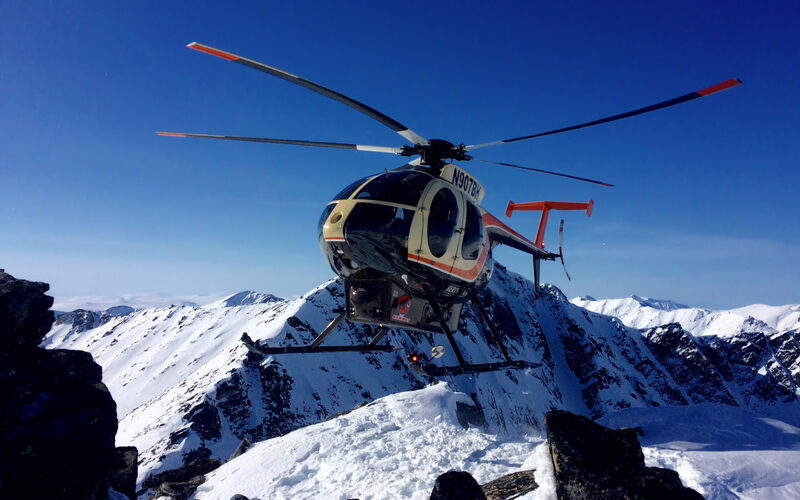 Our Heli-Ski Adventure is a week-long trip featuring heli-skiing or snowboarding. 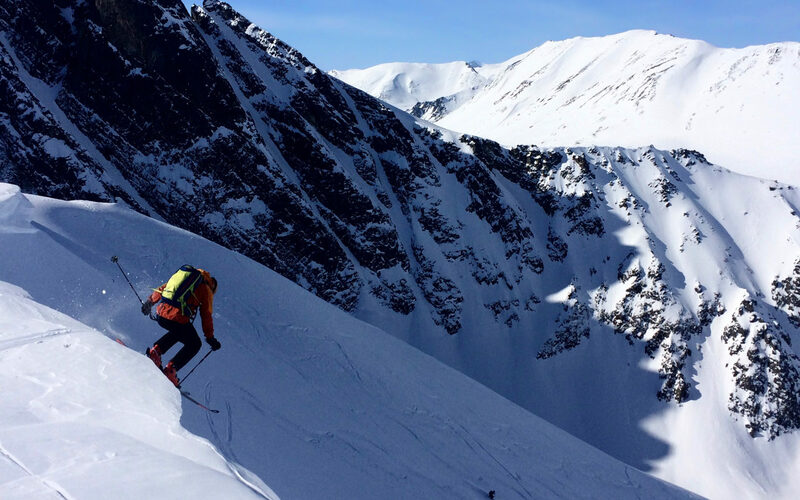 Skiers and boarders should be in good physical condition and intermediate or better ability with some off-piste experience. Thanks for an awesome week of skiing Ben. 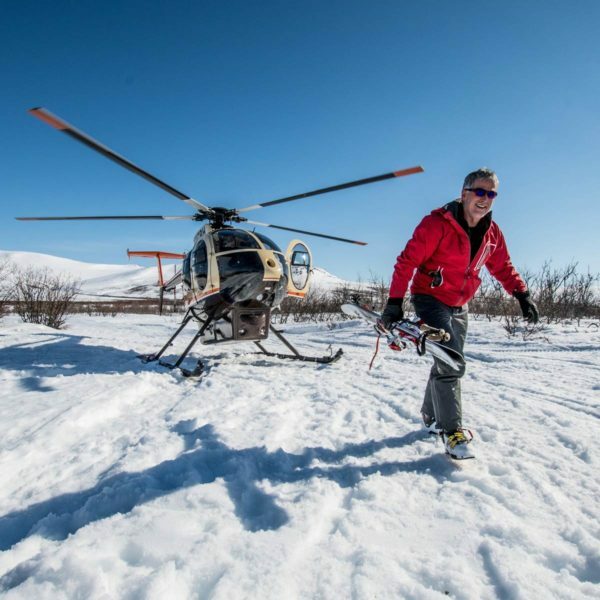 Great accommodations, delicious food, amazing flying, and the terrain in the Kigluaik Mountains is spectacular.